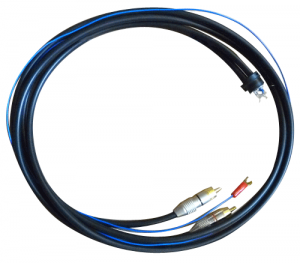 We offer in-house manufactured external tonearm cable to provide a significant increase to the performance of your system. 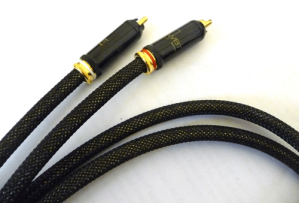 Great reviews show that our cables are worth the price. 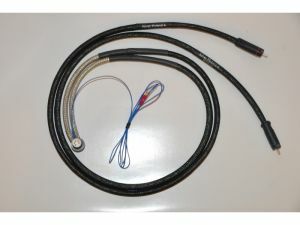 "The new linear flow cable is phenomenal! I find it difficult to express just how significant the improvement it has made in all areas is. The music is tighter, more open and detailed, leading and trailing edges are more defined and the whole presentation is more life like and believable. This is without doubt the most significant upgrade at any cost point I have made to my system - ever. Regards Steve"
- Dr Stephen F. Worrall. MD, FRCS, FDSRCS. 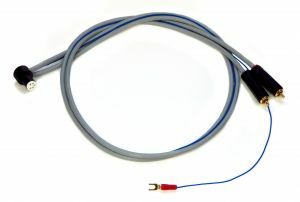 Silver Hybrid external tonearm cable consists of Silver and Copper Litz wires. 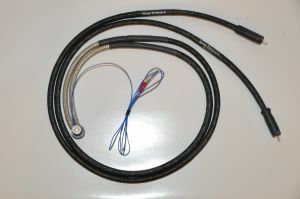 This cable superceeds the Linear Flow 2 cable as the performance is a big step up in every respect. 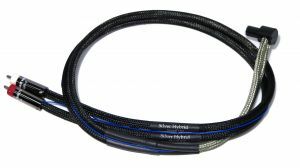 Linear Flow 2 cable has been largely superceeded by the far higher performance Silver Hybrid Cable. 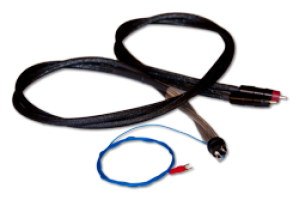 Whilst not all Silver cable sounds harsh or bright we understand that some users have severe doubts that Silver can be tamed and so we still offer the all copper Linear Flow 2 cable. 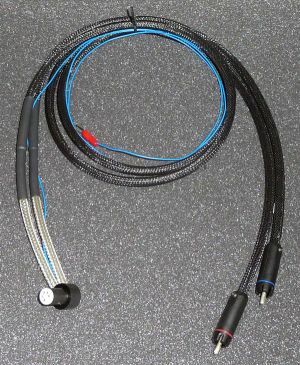 Silver and copper Linear Flow 2, External tonearm wire with amazing performance thanks to it's Litz configuration and specialist construction.